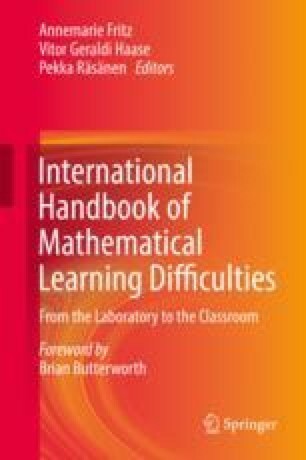 Part III of this volume is about the cognitive and motivational underpinnings of mathematical learning difficulties. In this chapter, I present a brief summary of the nine chapters in this section, followed by a short discussion of two common and important themes that occur throughout the chapters. One of them involves the heterogeneity of the category we call mathematical learning difficulties, that is, the criteria by which children are assessed and diagnosed with this term (or with the term developmental dyscalulia), and the resultant difficulties that this heterogeneity produces. The second common theme involves the pervasive and important role of working memory and our need to understand its influence as well as our need to separate working memory difficulties from more central difficulties with number.